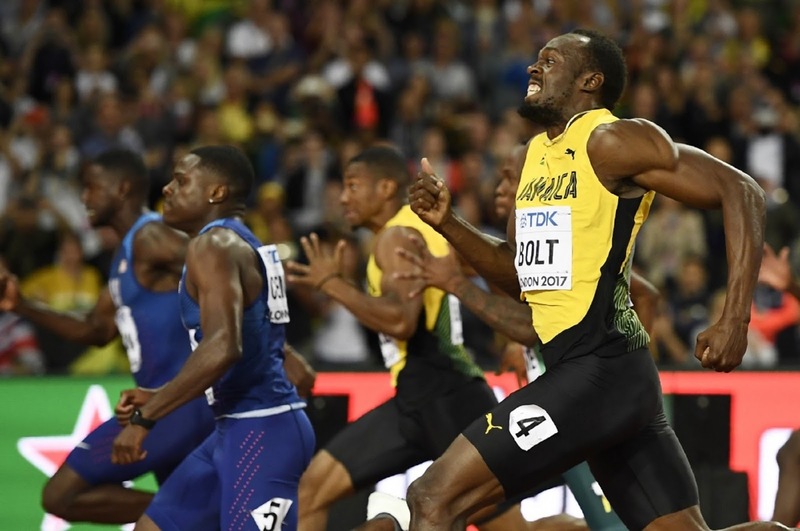 ATHLETICS : USAIN BOLT'S SHOCK LAST RACE - - BOWS OUT WITH BRONZE ! - Sports | Sports 24 | Sports News ! 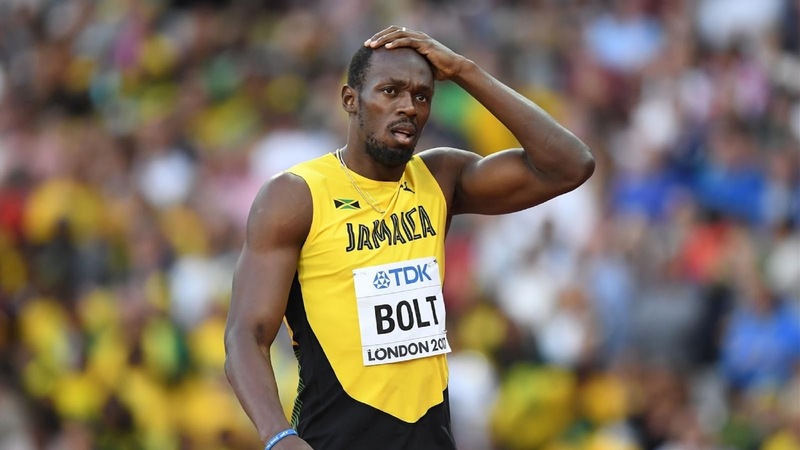 Home Top Stories ATHLETICS : USAIN BOLT'S SHOCK LAST RACE - - BOWS OUT WITH BRONZE ! 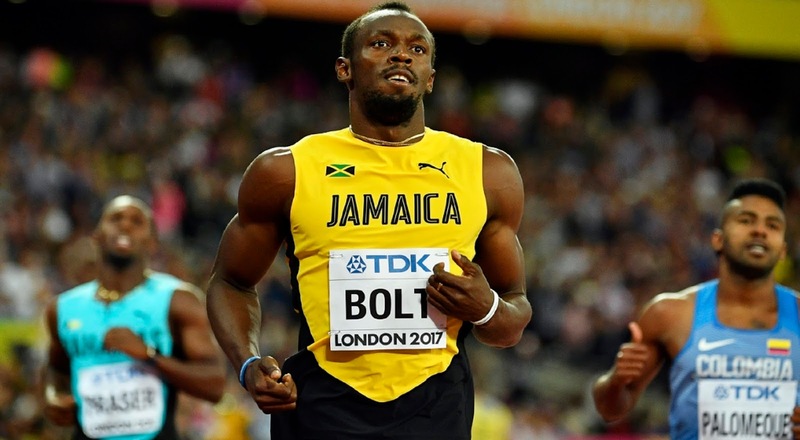 ATHLETICS : USAIN BOLT'S SHOCK LAST RACE - - BOWS OUT WITH BRONZE ! Usain Bolt is human, after all. 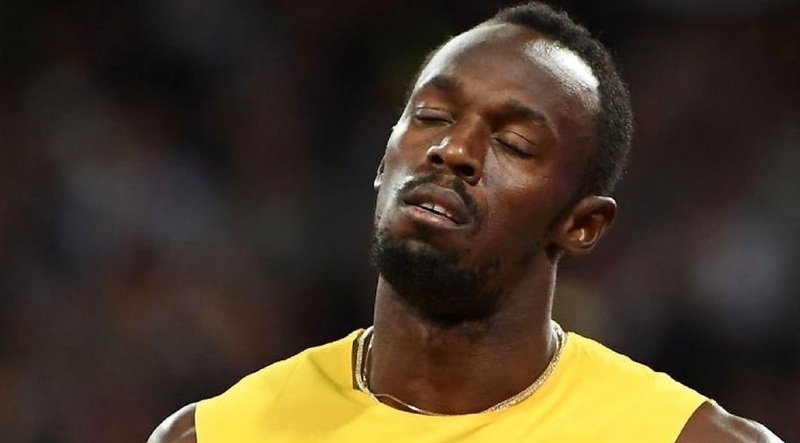 His majestic farewell parade - - his last 100 Meter race at the World Championships in London, supposed to be his dearest best - - was stolen by his arch rival Justin Gatlin of USA. Worse, Usain Bolt came in third, settling for rather very unusual bronze, for his curtain call. Justin Gatlin wins 100m gold at #London2017. It was not the ending many expected. The biggest sporting shock since Leicester won the title? 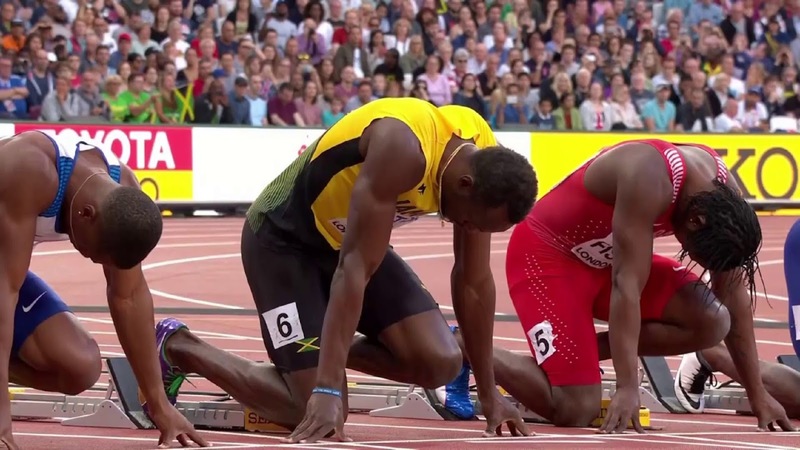 Booed on the starting blocks, but Justin Gatlin has silenced his haters. Usain Bolt has made some incredible memories inside this stadium. 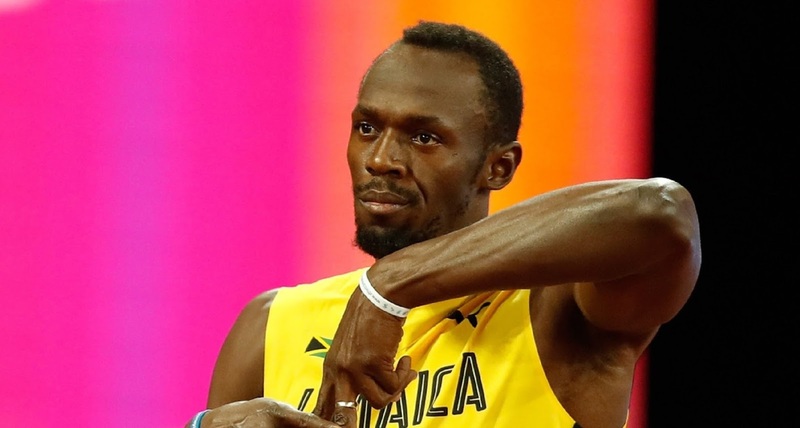 "Usain Bolt said I didn't deserve the boos." 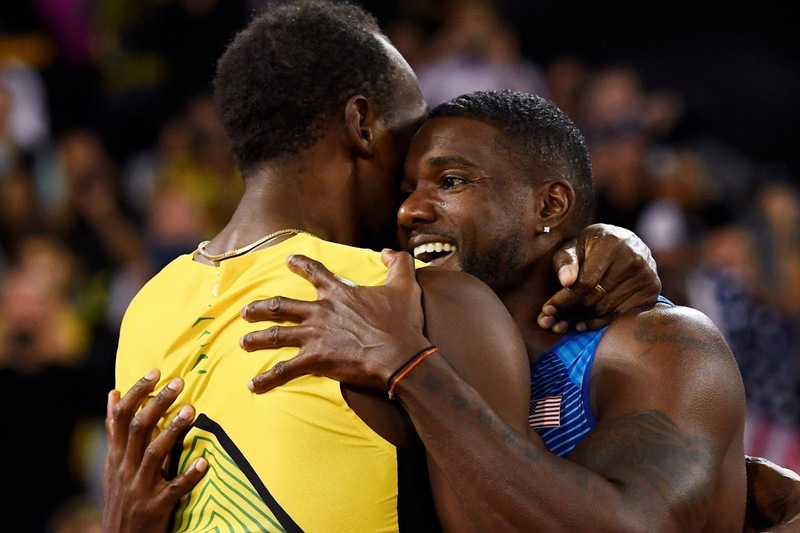 Justin Gatlin talks us through a surreal night. 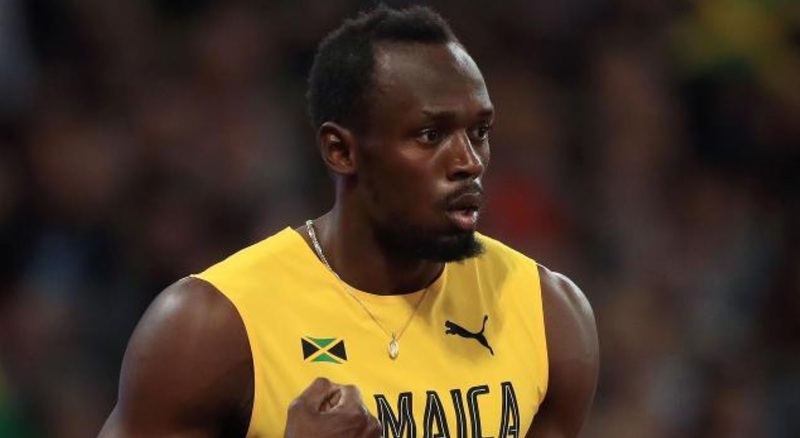 There's one race that Usain Bolt hasn't won... and it's the final individual 100m of his career. Justin Gatlin is the World Champion. "He said I didn't deserve all those boos." 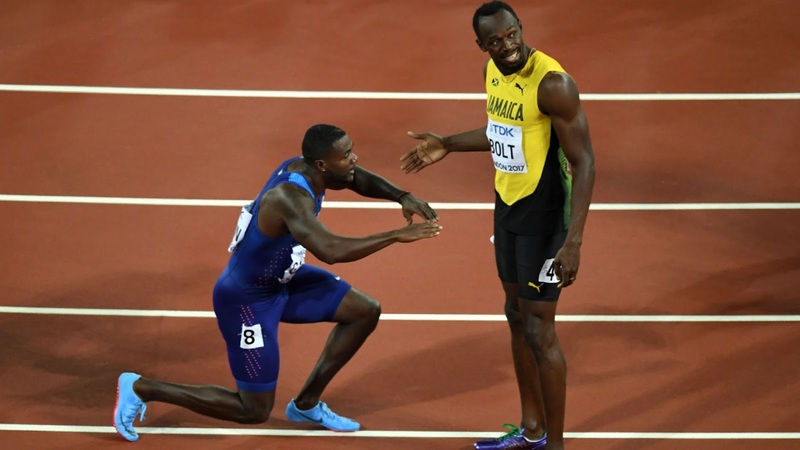 Justin Gatlin reflects on the surreal moment he beat Usain Bolt. 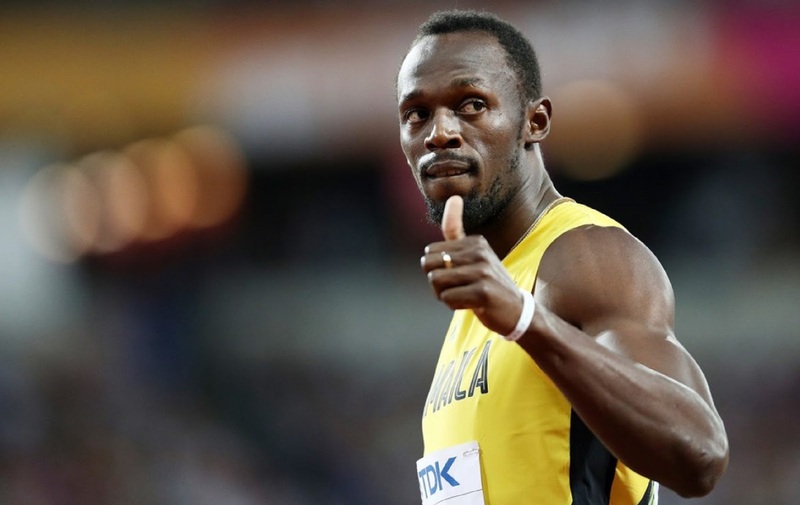 No fairytale ending for Usain #Bolt. Justin Gatlin wins the 100m gold at #London2017, Bolt takes bronze.